Minutes away from the heart of downtown Ottawa, the 109 room WelcomINNS Ottawa offers comfort and convenience at an affordable price. 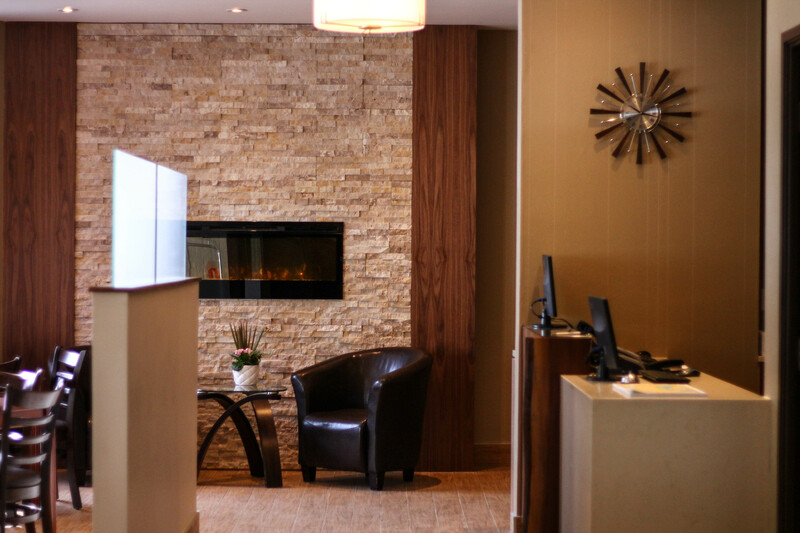 The WelcomINNS Ottawa is perfectly situated off the Trans-Canada Highway, across the street from the St. Laurent Shopping Centre and in close proximity to top tourist destinations, including the Canada Science and Technology Museum, the National Gallery of Canada, and Parliament Hill. 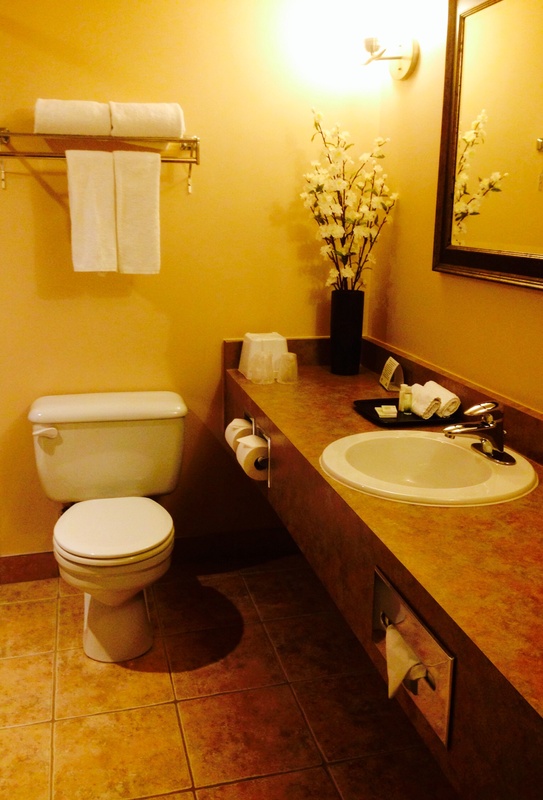 As a guest, your comfort and satisfaction are our top priority. 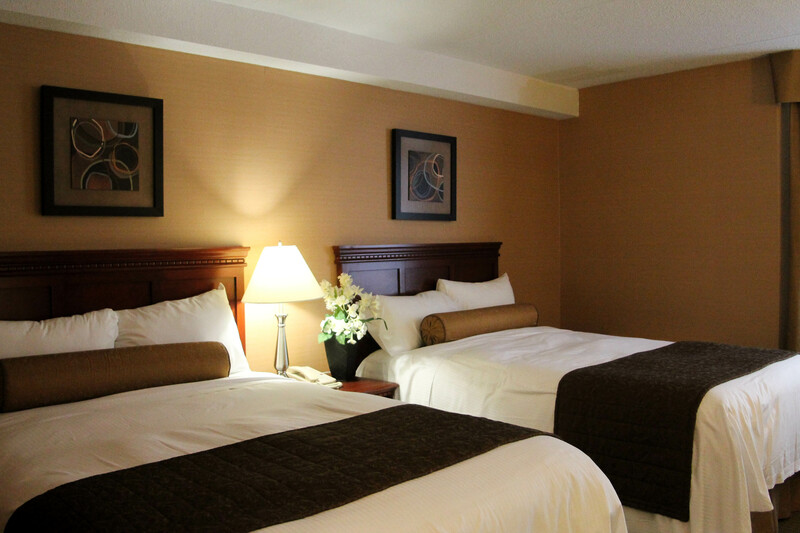 For this reason, we provide complimentary parking, Wi-Fi, and continental breakfast. We also offer an onsite fitness facility available 24/7. 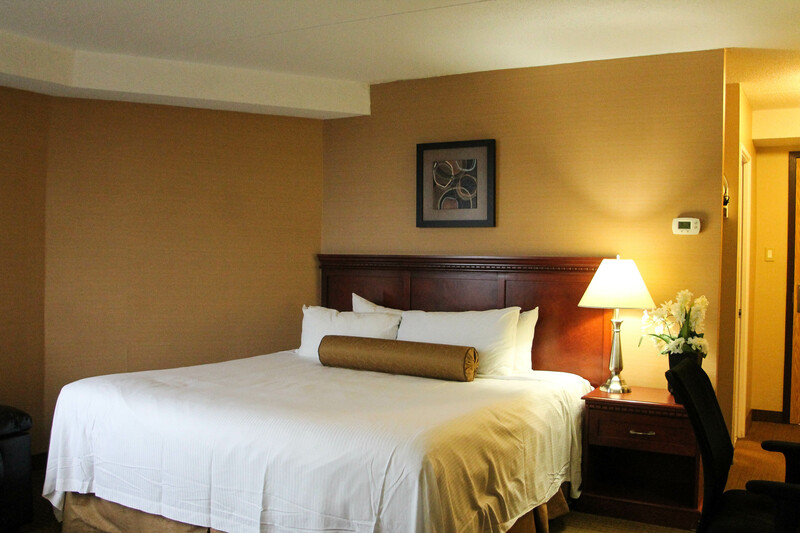 Reserve your room with us online or call us at 1-800-387-4381, we're available 24 hours a day.